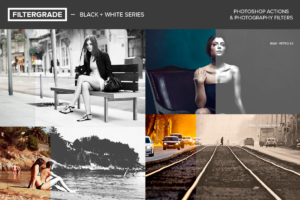 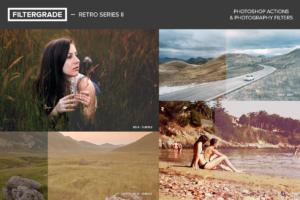 Faded Matte Looks for Traditional Photography and Drone Shots! 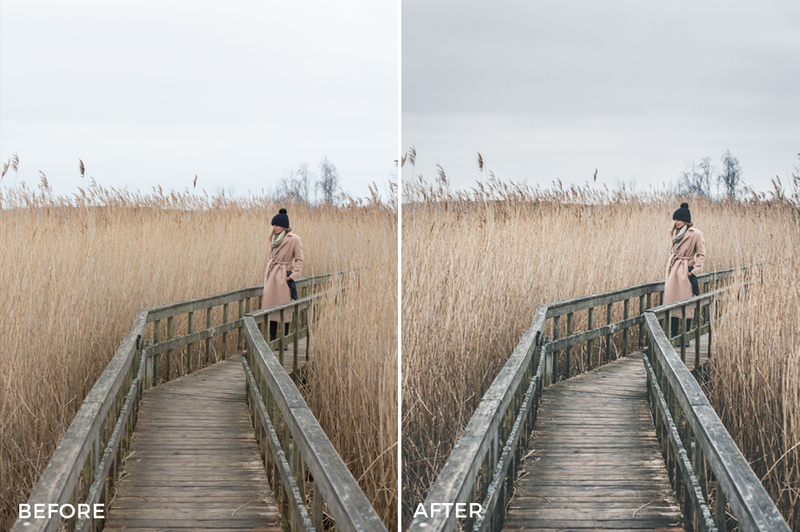 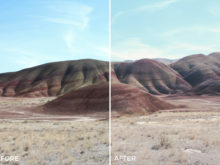 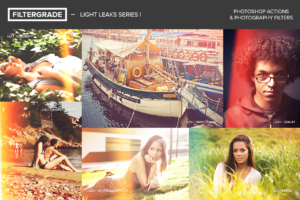 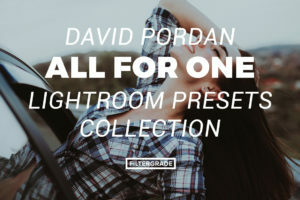 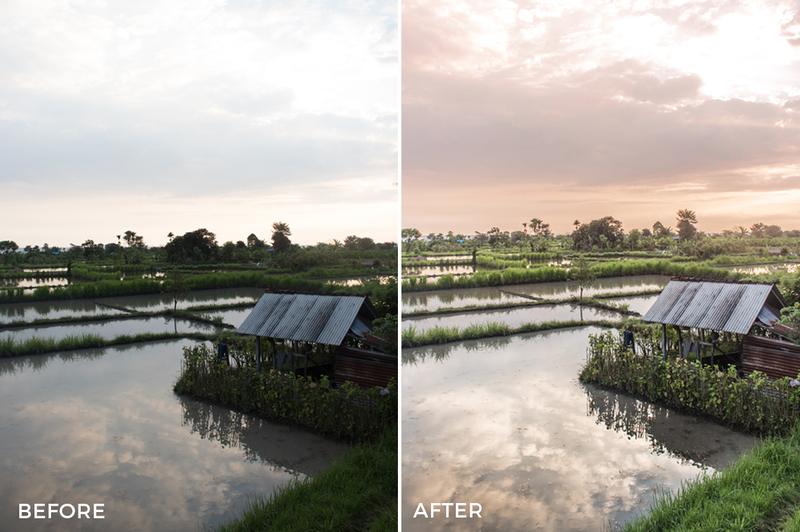 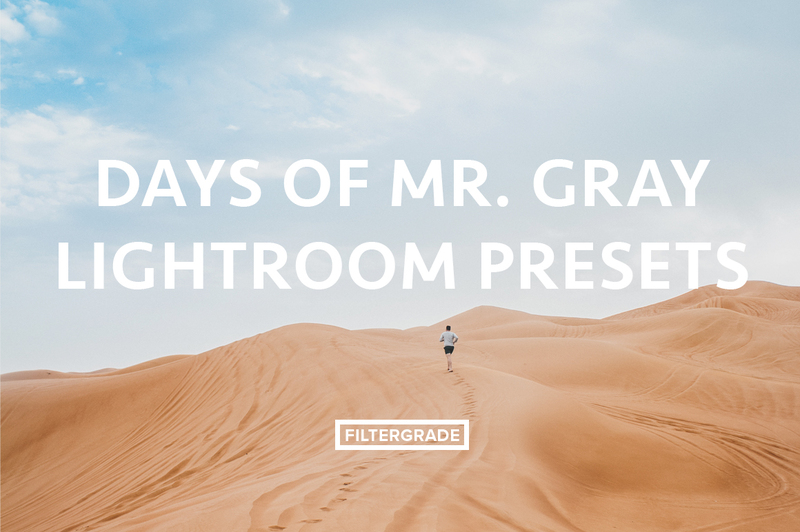 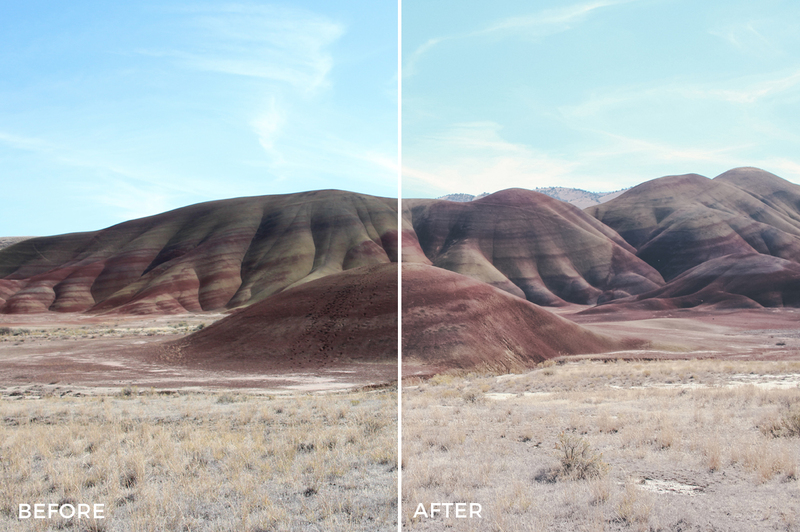 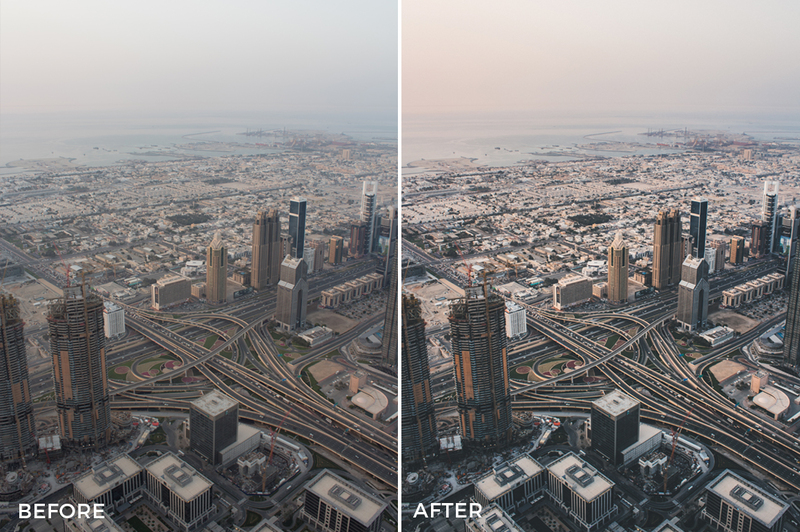 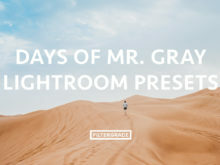 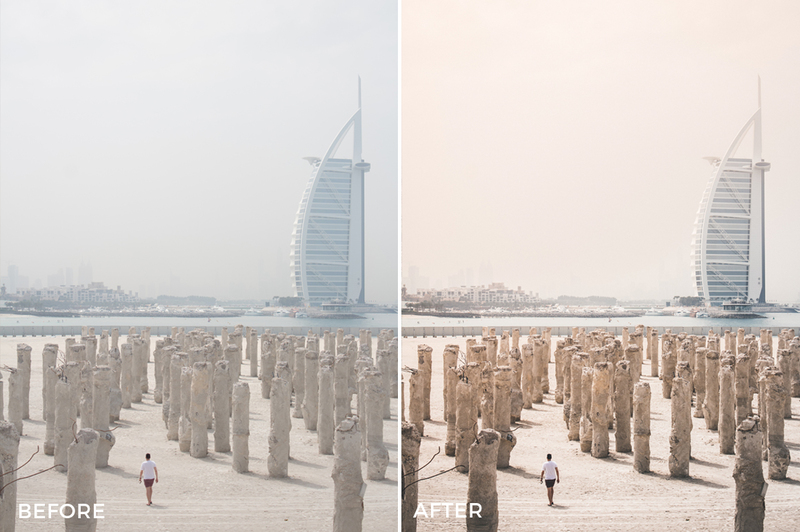 Colorful and faded Lightroom presets created by Mark Gray, also known as @daysofmrgray. 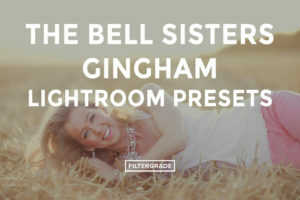 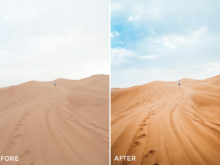 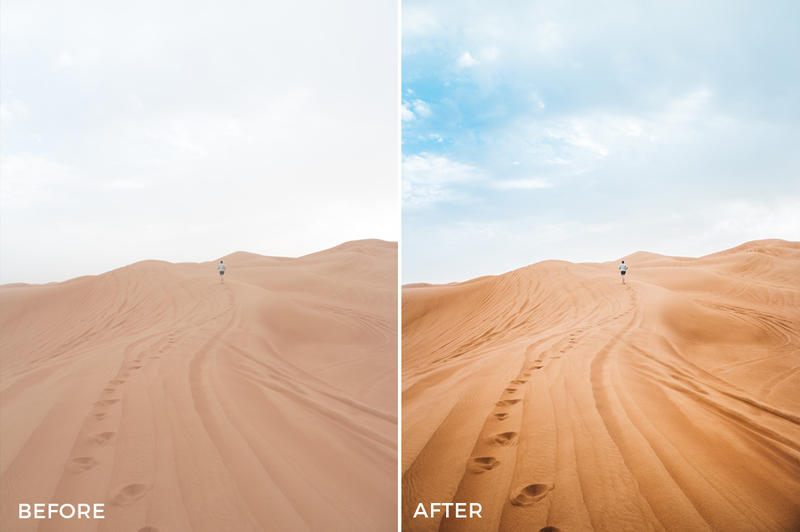 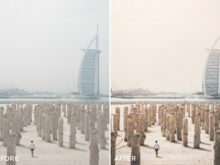 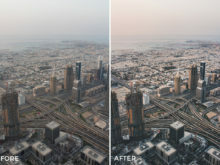 These are the perfect presets for editing your travel photos and they add a nice tough of color. 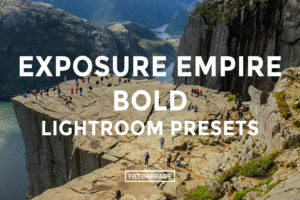 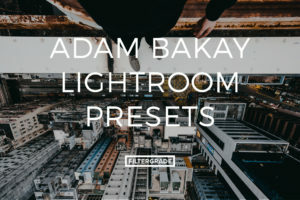 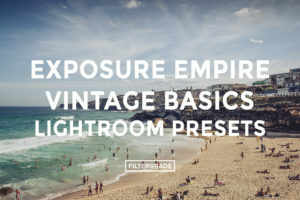 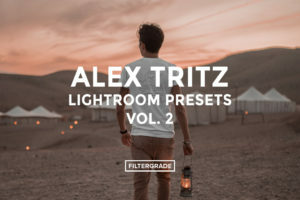 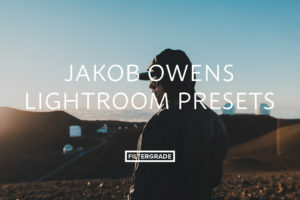 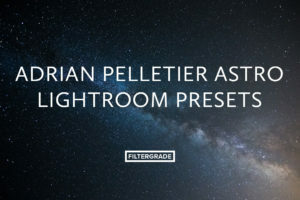 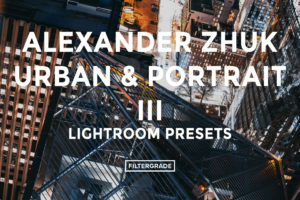 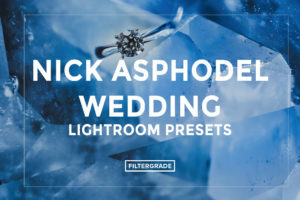 These presets are awesome for multiple editing situations including: portrait, landscape, cityscape…basically travel of any type. 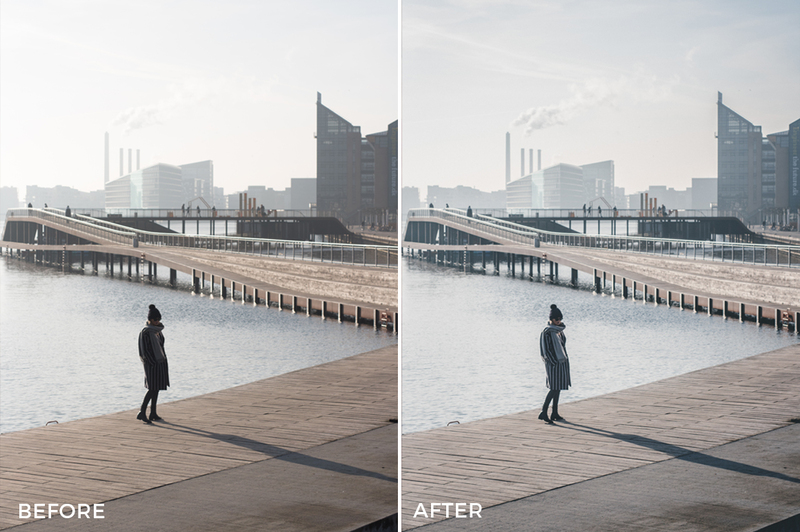 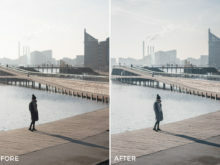 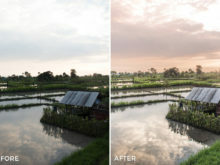 The presets have been used in deep, dark wintery conditions in Denmark to sunny humid summer days in Indonesia, and all the associated light conditions. 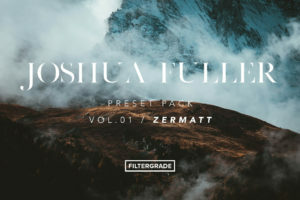 I created these presets with the traveler in mind. 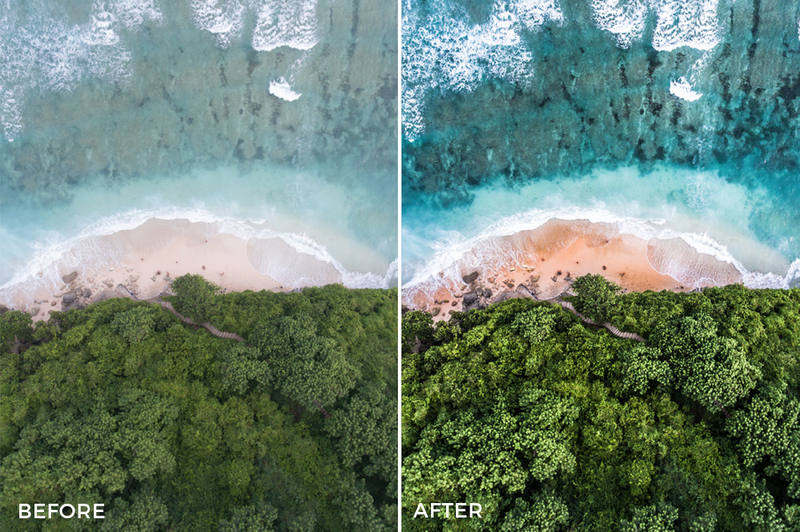 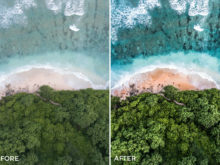 At times it’s not possible to sit down for hours editing photos, thus the presets for both the drone and traditional camera are interchangeable and super easy to use. 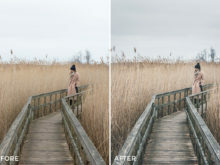 For when you have a bit more time, there multiple brushes also attached, whether it’s giving that rainy cloud some extra depth or making the sun set you saw really pop in the photo, these brushes will help you achieve the picture finish in his photos. 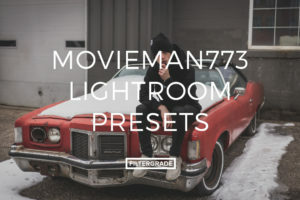 Begin your editing process by using one of the many unique and moody looks created by Mark Gray.